How can I fix unordered elements on my landing page mobile preview? The icon on the left pushes the element towards the top and the one on the right pushes it towards the bottom of the mobile preview, click one of these icons as many times as it takes to place the element to the desired place. 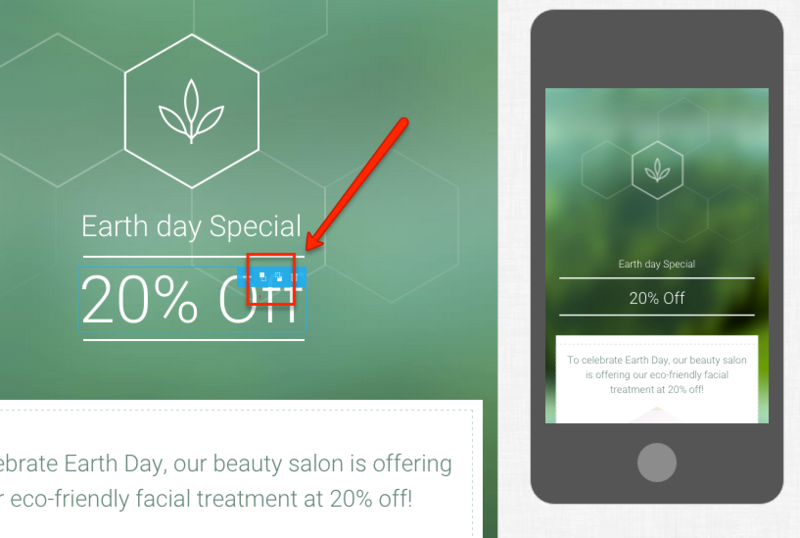 Click here to read the guide about optimizing your landing page mobile preview.